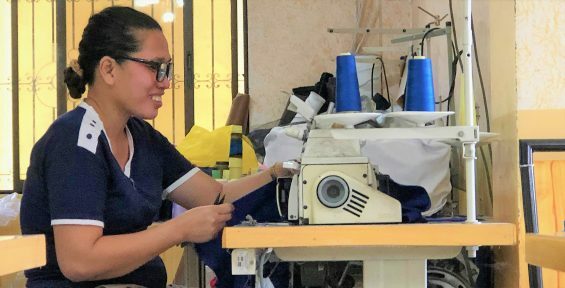 She spent her first day in the sewing facility. 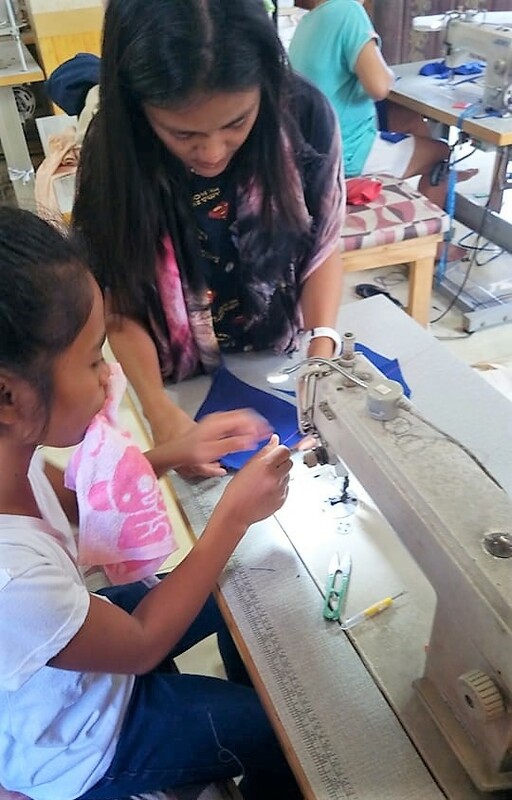 Another survivor of abuse and trafficking took Eunice under her wings and helped her use the sewing machine. The girls here find common ground and are able to support each other through recovery on their road to getting back on their feet.